Sally Run: 2013, onward and upward or over or around . . .
2013, onward and upward or over or around . . . So, it's that time of year where I reflect on the past year and attempt to make plans for the next. . .
2012 in review - On the horse front - after retiring Barney and Caruso for real in the spring, I dedicated my horse efforts to being a horseshow mom for 2012 - a role I completely loved. 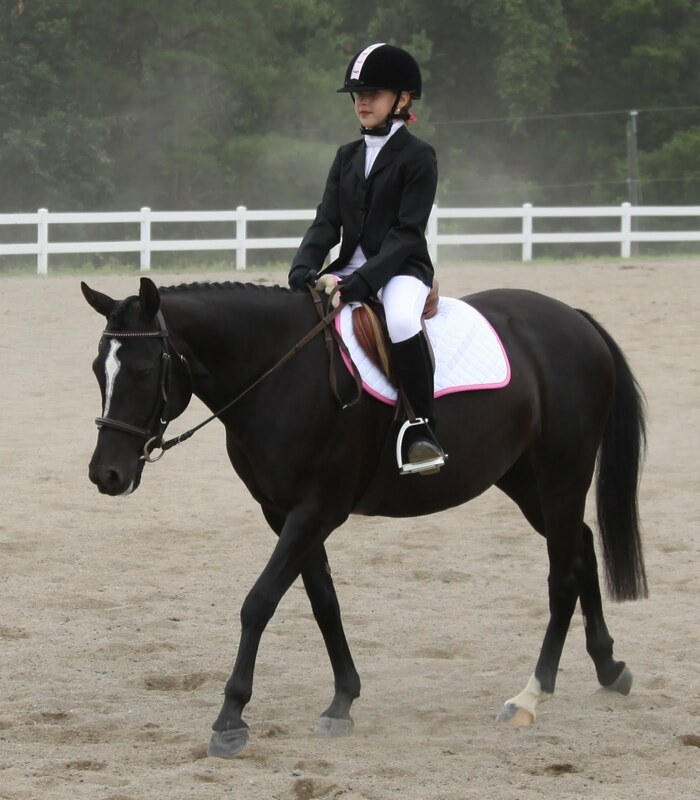 Normally it is very hard for me to go to a horseshow without a horse to ride, but I have to say I relished the experience with Sydney and her Glory; I was actually thankful to not have the distraction of my own rides so I could focus on her experience, and our entire family enjoyed just being together and supporting our girls. 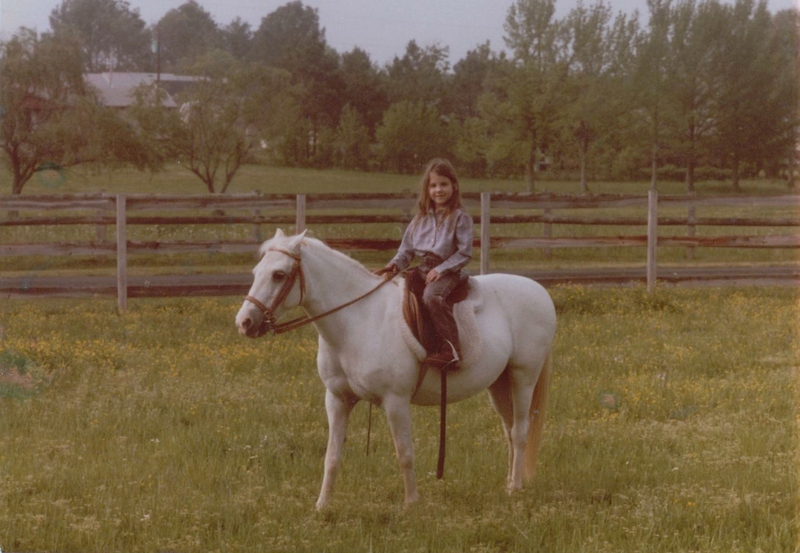 Even riding the pony at home with Sydney's rides in mind was a fun change in training focus, and there is nothing like a sassy pony to put a smile on my face each day. I had feared I would never find a pony for my kids that could come close to my first pony, but we did, and as a coming nine year old, we hope she is with us for a long, long time. 2012 also took our family on the trip of a lifetime - six days in Paris and 11 days in London for the Summer Olympics. This was so huge that it would take a book to describe the experience, but we loved every minute and were a little sad to return to normal life after 17 days of just the four of us enjoying so many firsts with our family. Sadly, after we returned from that magnificent trip, we lost our Pee-Paw just a week later. My step-father was a wonderful father, grandfather, and horseman, and he has been so missed, especially during this holiday season. I am eternally thankful, though, that his last days were at home with my mom, relatively comfortable without major medication, and that he was still so clearly himself and able to communicate right up until the very end. It was as peaceful as it could have been and divine in its timing. We love and miss you, Pee-Paw, but I know you are having some great rides up there with Kelly, and I am grateful that the heartache is over for you. We ended the year with a lot of excitement as a community when our local high school football team won the Virginia State Championship. It was so much fun to watch these young men (who were in kindergarten and first grade when we moved to Wytheville - yikes) win each week when most said they wouldn't and finish their high school football career on such a high note. Our entire little town went crazy, and it has been one of those special times when I realize again how much I love living in a small town. Congratulations again to the George Wythe High School Maroons! Shaking hands with the team from Honaker - a great group of young men! Other 2012 notables - I cooked my first Thanksgiving feast on my own this year, and not only was it not terrible, it was actually quite tasty (I was more shocked than anyone at this positive outcome)! We also threw in a speedy trip to Disney World before Christmas as soon as the kids were out of school. We had a blast with my mom and brother, and Bruce conquered some major roller coaster fears - nothing like the peer pressure of your nine year old son to push you out of your comfort zone! So, what's in store for us in 2013? Honestly, who knows? Bruce has a very big birthday this year, while I am having my last! In just a few months, I will be the mother of a teenager - how is that possible? And Rowdy will hit double digits this summer - no way!! As for the horses, Barney was bought with the expectation of being a three year horse for me, and while those three years didn't go exactly according to plan, the three years are up nonetheless. The horse savings account has recovered enough to start thinking about the next one, so we'll see if anything comes along. Thanks to things like the Dodd-Frank Act, presidential election, and fiscal cliff nightmare, 2012 was an absolutely insane year for business, so I am looking forward to a calmer 2013 on that front, which may give me a little more time in the barn and in the saddle - fingers crossed. Mostly I just hope 2013 continues to keep us healthy and brings us more time to enjoy our family and friends. Time with our kids feels like it is slipping by too quickly, and I want to make the most of these amazing years with them filled with wonderful memories of an innocent and happy childhood - I pray it's not asking for too much. We also continue to pray for the families in Newtown, Connecticut as they begin a new year and wish that community continued grace and peace in 2013. As a mother this tragedy has brought me to tears and to my knees more than any other, and I hope those families continue to feel the love, support, and prayers of a nation that continues to grieve with them, remembers those who were lost, and commits to moving forward in a positive way. We wish you a blessed 2013 and hope it is a year filled with joy for you and your loved ones (two and four legged)!! Come see us at the farm! !